Pattanaik, Dipti R. “”The Holy Refusal”: A Vedantic Interpretation of J.D. Salinger’s Silence.” MELUS23.2 (1998). JSTOR. Web. 25 Nov. 2010. <http://www.jstor.org/pss/468015>. Pattanaik attempts to use “the Eastern religions and mystic Catholicism” to find an answer to his question. He ultimately comes to the conclusion that Salinger’s silence is a result of the author’s attempt at “right living” and that it is all explainable through his characters. Thus, Jolly’s article contains on the barest mention of the Ian Hamilton/J. 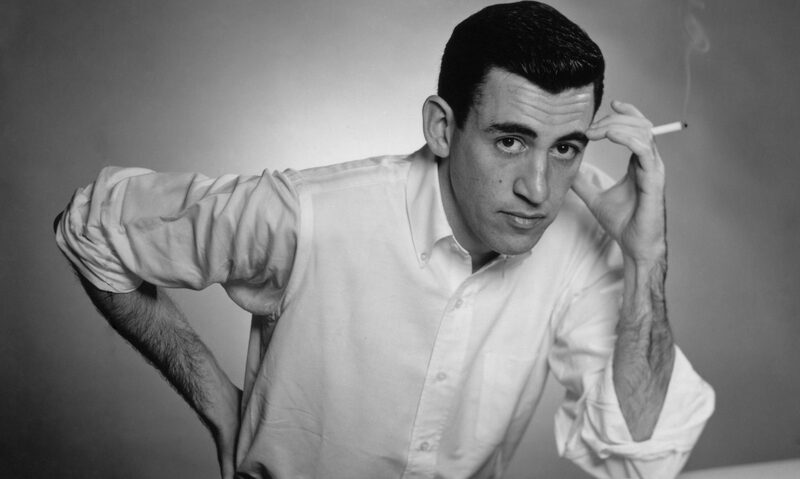 D. Salinger contreversy but does a good job in what it seeks to do, which is to discuss the status of literary letter writing and its appropriation, specifically within a feminist framework.